How will the government shutdown affect the military? The government shutdown won’t halt military operations all over the world, but it will have far-reaching impact on the military in other ways. Chief Pentagon spokesperson Dana White explains. 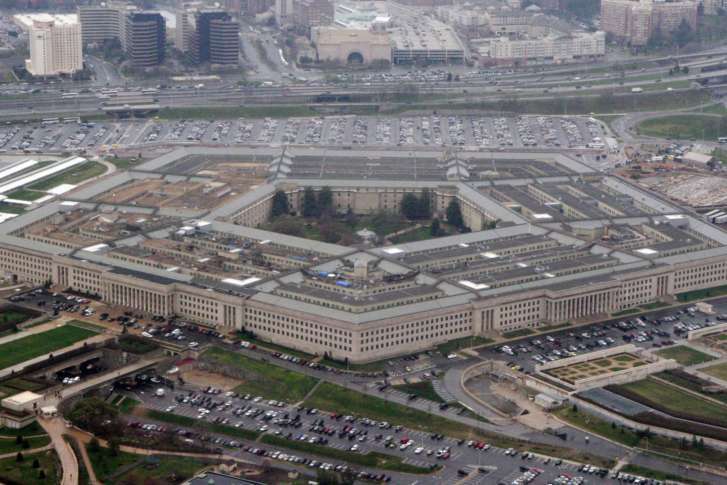 Each passing day without a budget, the military runs the risk of falling behind in a race to defend the nation against new threats, said a Pentagon spokesperson.